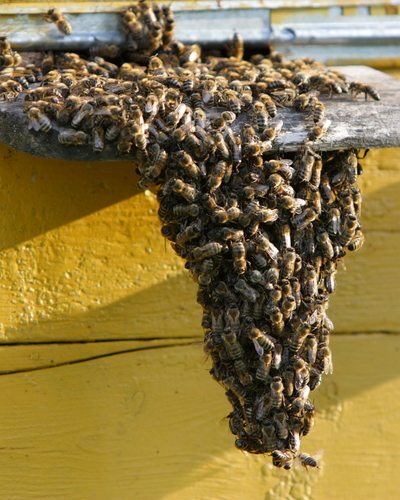 Our Phoenix Bee Removal experts are now offering our live bee removal services to all of Maricopa County. We have rapid same day response in most cases. Working with D-Tek’s live bee removal professionals to remove unwanted bee hives from your property ensures that you will be getting a quality service. We offer guarantees on all of our work. D-Tek Live Bee Removal also performs any bee removal construction repair that may be needed to your property as well. Honey bees are extremely valuable as pollinators so it is vital that we remove the bees live, not exterminate the honey bees. After every live bee removal is complete the honey bees are dropped off to a local beekeeper. We have multiple beekeepers in different areas of Maricopa County that we donate our honey bees to. Having many beekeepers in different parts of the County ensures that we can drop them off quickly. 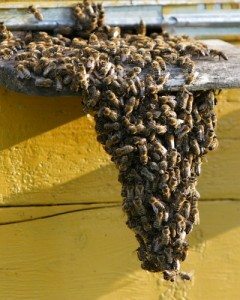 With the scorching Phoenix area heat the honey bees can dehydrate very quickly. If you need bee removal or bee control services in Maricopa County give D-Tek Live Bee Removal a call today!